we export medical nursing scissors like bandage, dressing and utility scissors. Would you please let us know whether we have need to register with Health Canada? It’s not clear from your email if you are exporting from Canada or into Canada. Class I devices have two options: 1) apply for an Establishment License, or 2) use a distributor that already has one. I believe this is the route you need for your devices, but I would need specifics on each device–including labeling. 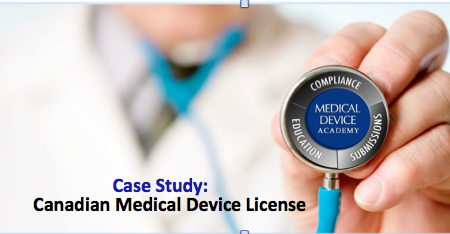 Class II devices require a distribution license from Health Canada. For this you already need your ISO 13485:2003 certification from a CMDCAS registrar (there are 14). Some of your devices may fall into this category, and in those cases you would not be able to rely upon a distributors license and you would need to apply for your own.